Advanced Robotics Centre | Congratulations to the NUS Bumblebee team for achieving second place in the 2018 International RoboSub Competition! 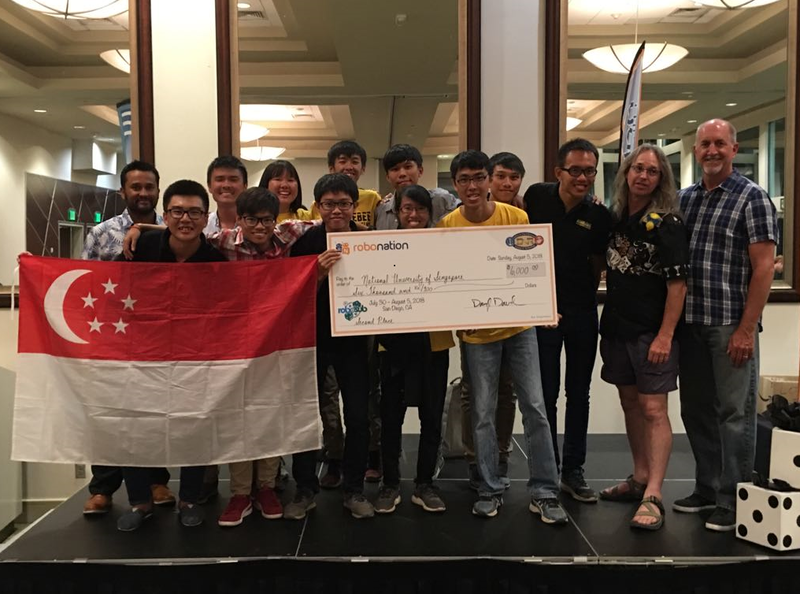 Heartiest congratulations to the NUS Bumblebee team for achieving second place in the 2018 International RoboSub Competition! Find out more about the NUS Bumblebee team here.